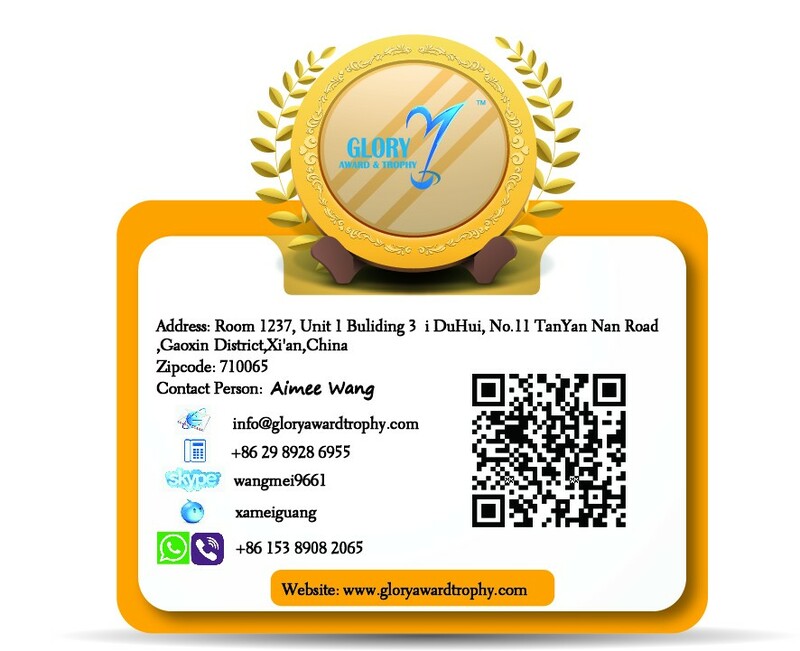 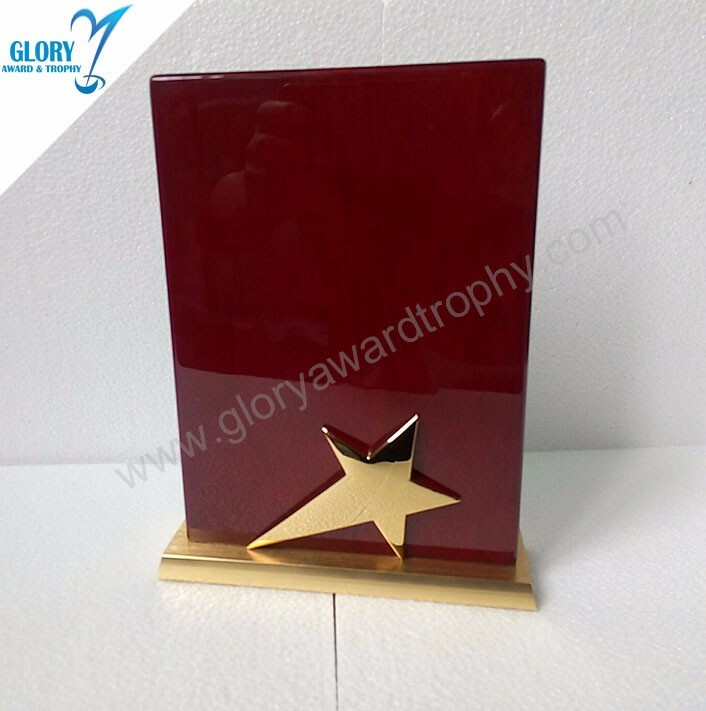 Custom wooden plaque is welcome,share your design or idea,we can do it for you. 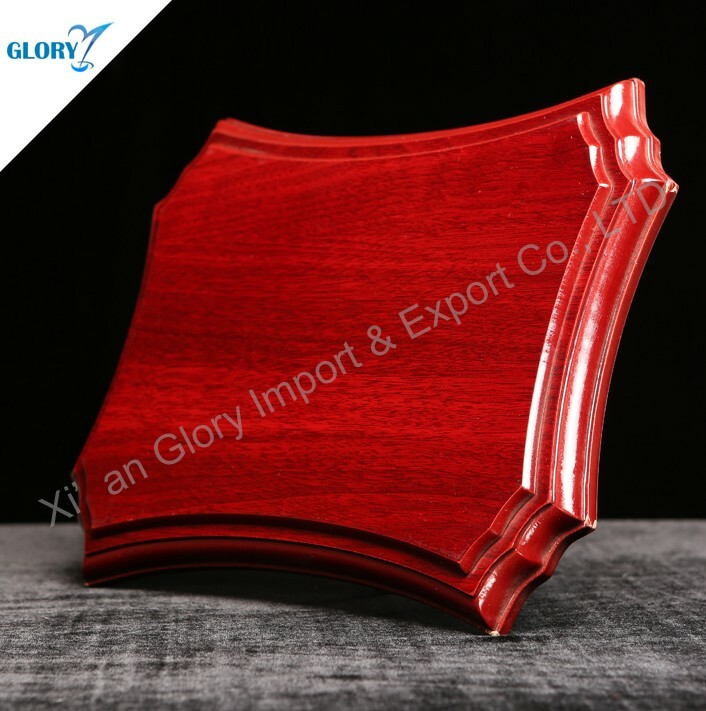 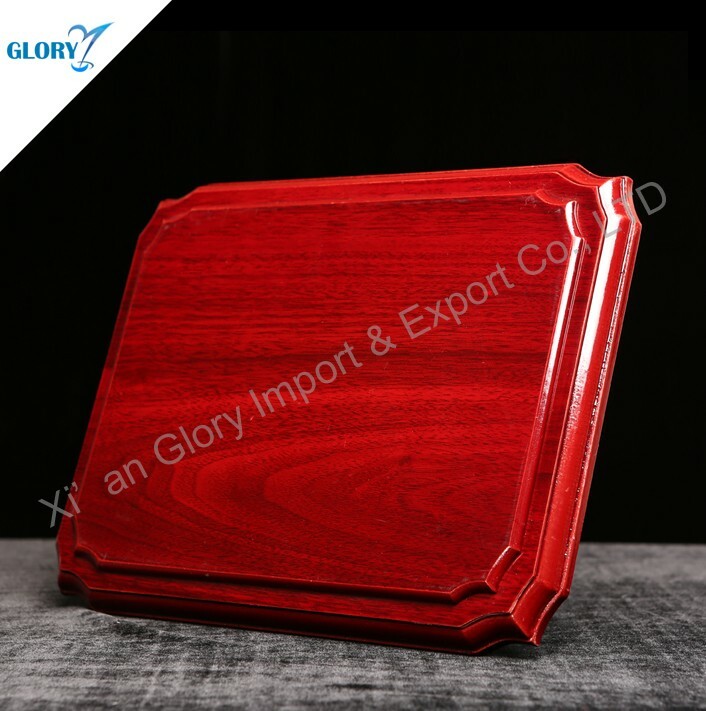 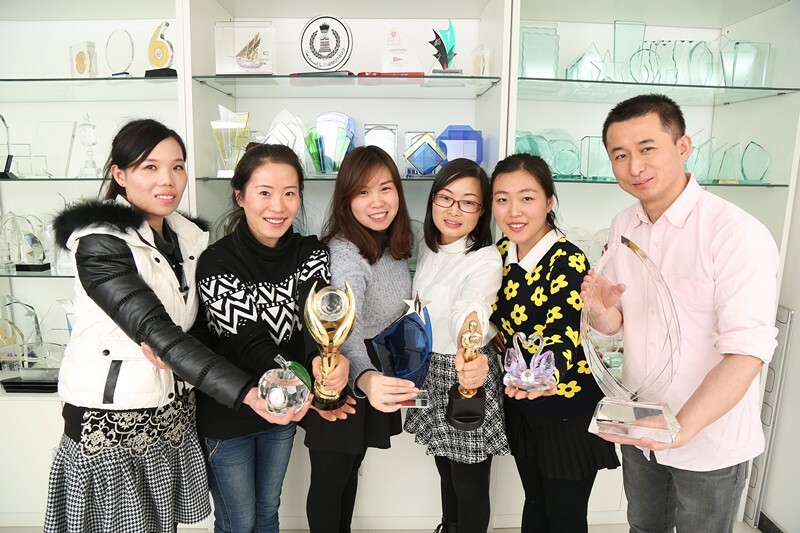 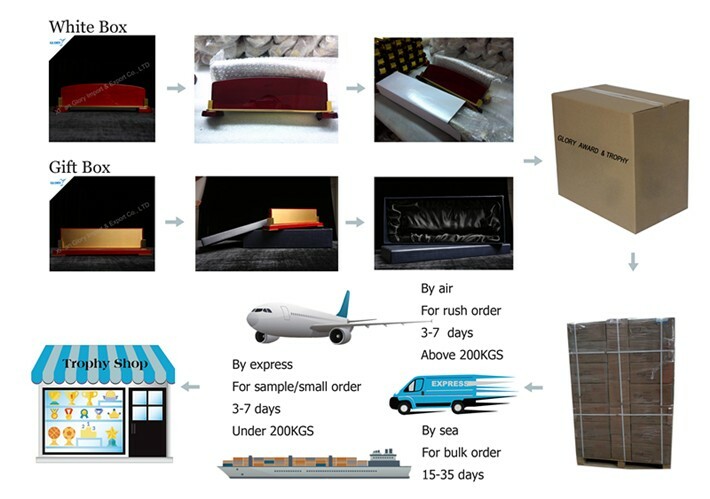 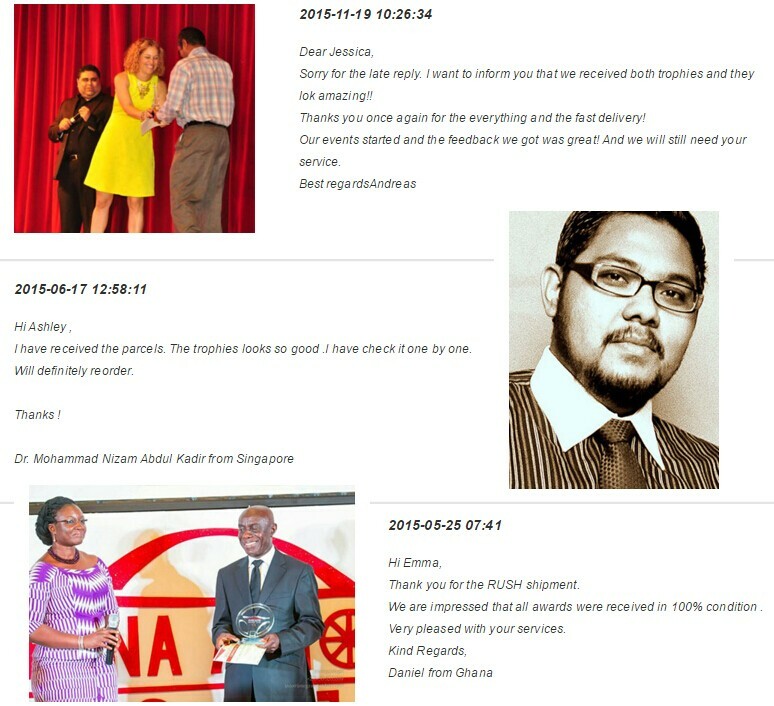 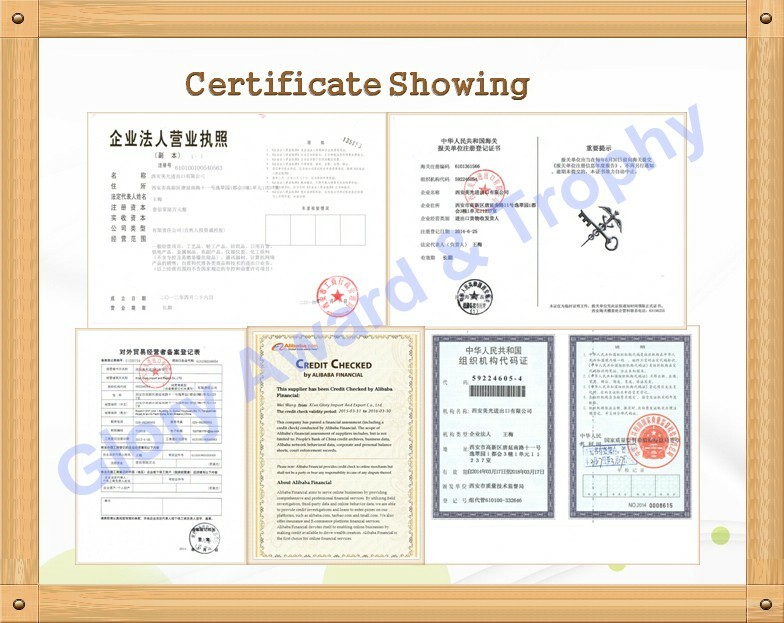 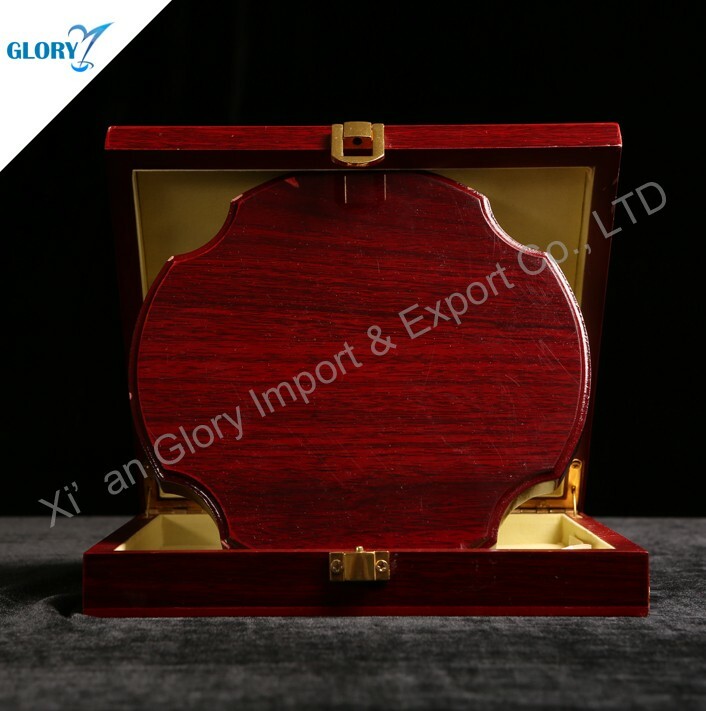 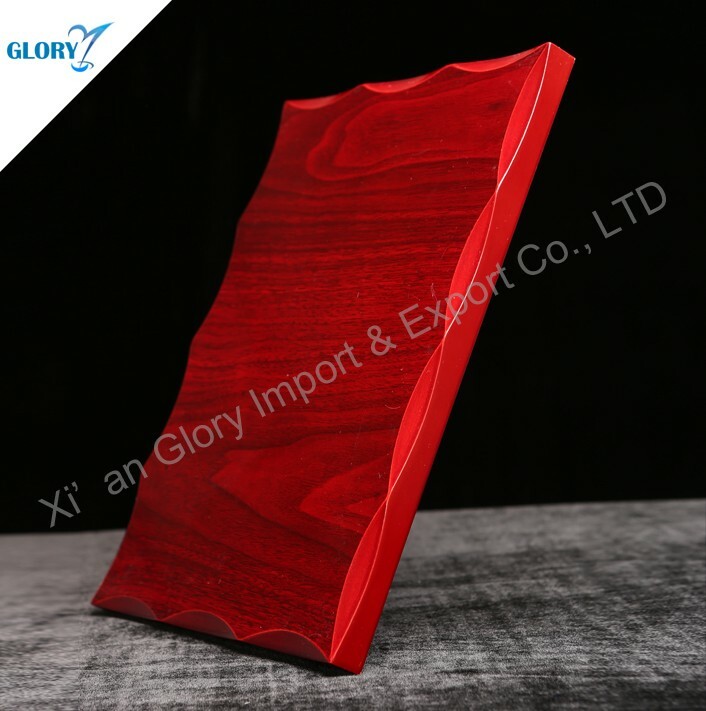 A : MOQ is 500pcs for Wholesale Blank Wood Awards Plaques. 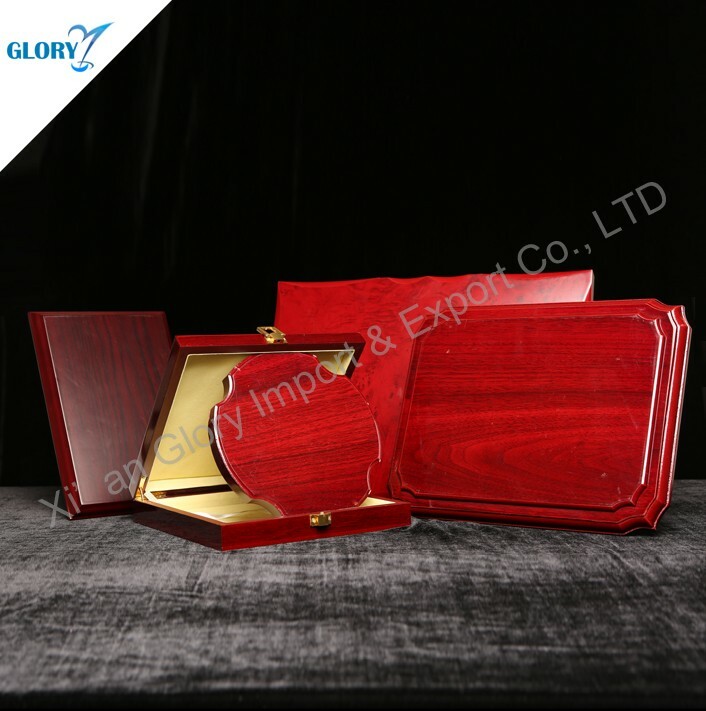 A : If Wholesale Blank Wood Awards Plaques were broken during transportation, it will be replace.